Some things about the upcoming Resident Evil 7 are still a mystery. However, system requirements for PC have been announced and we are happy to share them with you. Minimum and recommended PC system requirements for Resident Evil VII have been revealed, noting that these might still change a little bit as the game is still in development stage. We can summarize just from a glance that this game will not need any high specs. For example, if you wish to run Resident Evil 7 at 1080p and 30 FPS, you will only need a FX-6300 or i5-4460 and a R7 260x or GTX 760. 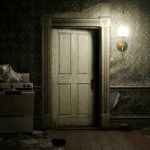 Same situation with the recommended system requirements for Resident Evil VII – you will not need the newest hardware to run it. If you wish to play the recommended quality of the horror game at 1080p and 60 FPS you will need an i7-3770 and a R9 280X or GTX 960. You can find the full list of minimum and recommended requirements for Resident Evil 7 in the list below. As we already wrote, some changes still can be made to this list due to Resident Evil VII being still in development. 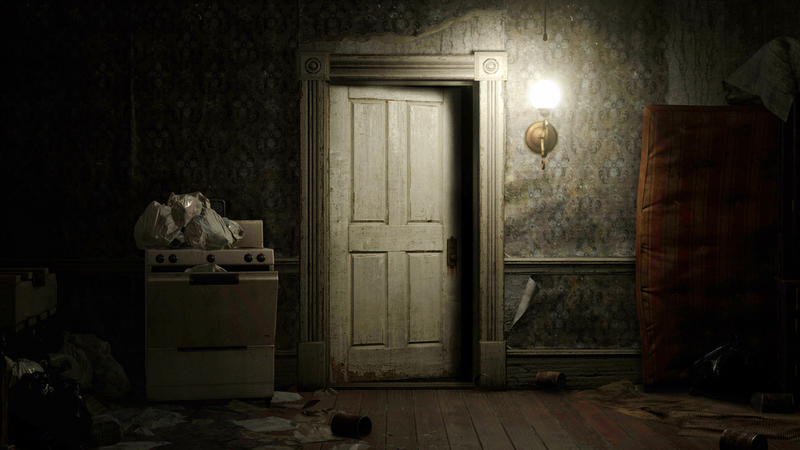 Moreover, ono more version of Resident Evil 7’s demo was announced. However, it is only available for PlayStation 4 but the good news is that you will no longer have to be a PS Plus subscriber to reach it. Additional Notes: 1080P CPU/GPU at 30FPS. You can’t live without tasks and action? Then try Resident Evil 7: Biohazard. It’s the latest version of this world wide game. Resident Evil 7 popularity is vast, almost everyone has heard of it and for a certain reason – it’s addictive. If you would like to go for something special and challenging, Resident Evil 7 Game is definitely a right decision. Actually it’s the best decision that you can make – you will become a fan of it instantly. Subscribe Resident Evil 7 News! Resident Evil 7: Biohazard Game © 2019.